Messy Me and In For A Penny are joining forces ! As of early December, Messy Me is now Messy Me HQ and is now located in Hadfield. Exciting times for Serren who has been running successful Messy Me sessions for a few years now. Her sessions are perfect for little ones under 5 and cover a great range of messy activities, painting and lots more and the best thing - you don't have to clean up! Here's some of our reviews of two of her sessions - so much fun! Another great announcement is that Serren will be joined by Sarah from In For A Penny. Sarah has been running an art school in Northcote for several years too. And like Serren, Sarah believes that the only way to enjoy art is to jump in and embrace it with all the messy, colourful and chaotic fun! Serren and Sarah have the same philosophy whereby they provide materials and equipment and let the kids explore and find their own way. It's about the process of creating rather than being taught. Messy Me HQ is located at 80 East Street in Hadfield. To book, call Serren on 0481 395 744. For more information about Messy Me, head to the Messy Me Facebook page. 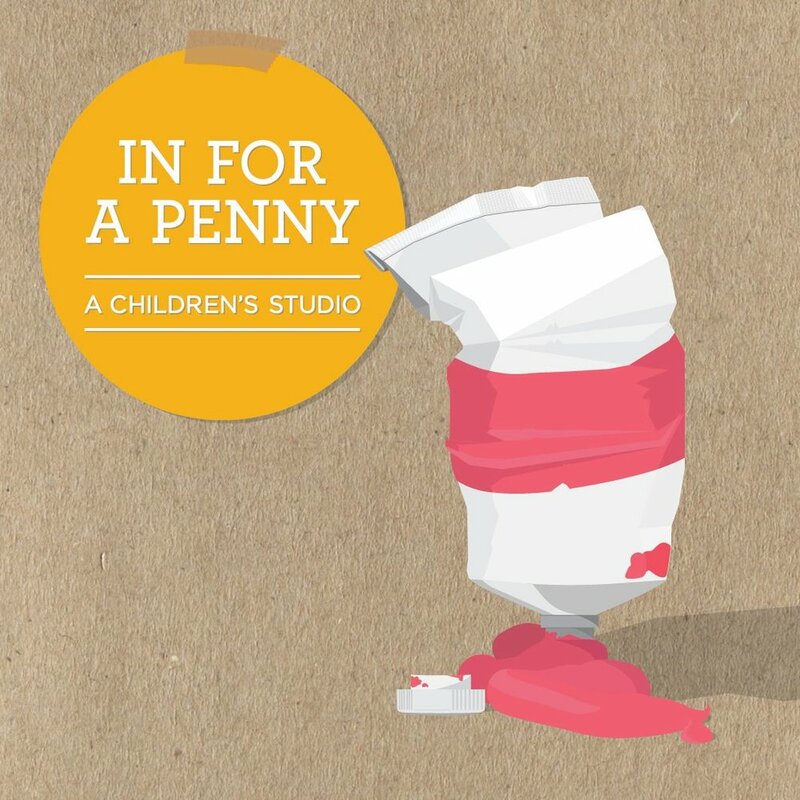 For more information about In For A Penny, head to the In For A Penny Facebook page. For more fun activities and programs, head to our blog or Daily Spots List.